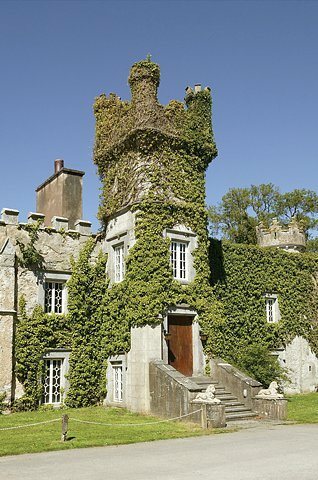 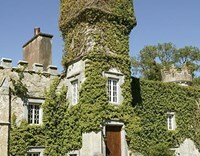 Imagine, if you will, a fabulously comfortable castle situated on the Wild Atlantic Way in beautiful Co Kerry. 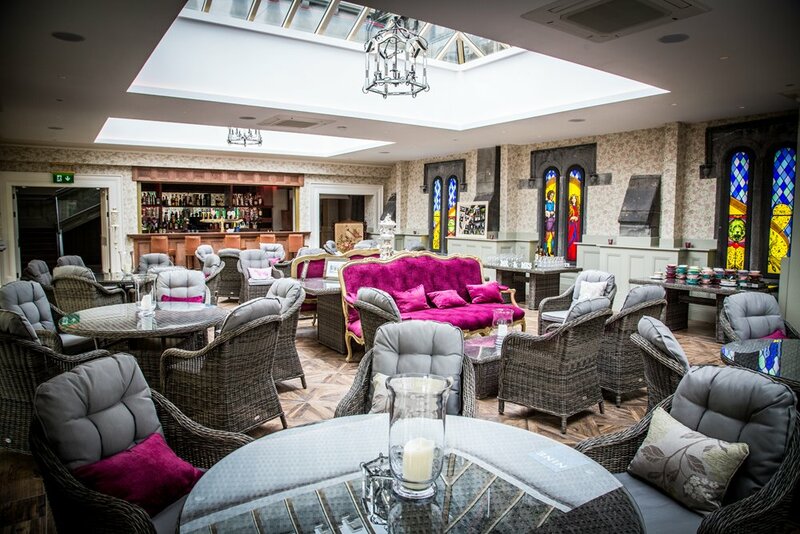 Picture yourself as you arrive to a wonderfully relaxed ambience, surrounded by some of the friendliest staff and fellow guests you will ever meet. 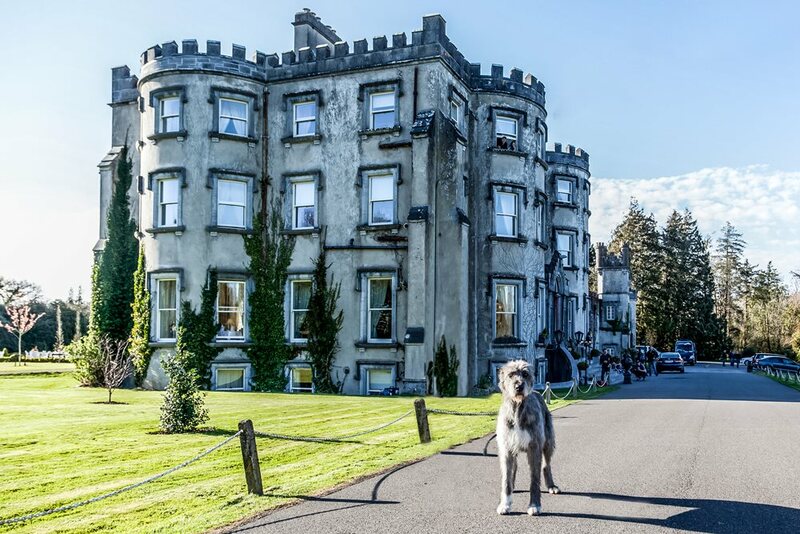 Linger for a moment while you are greeted like royalty by our noble, much-loved Irish wolfhound. 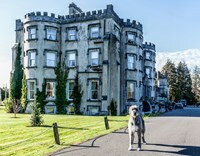 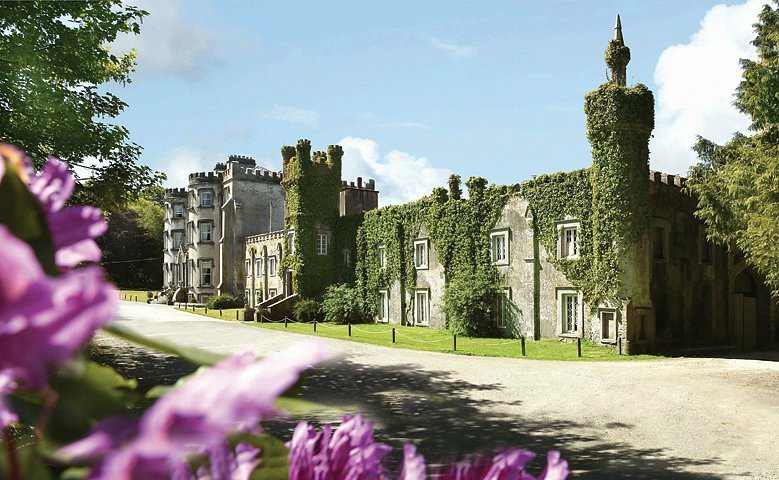 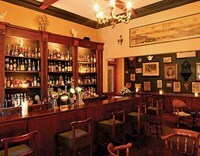 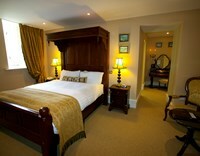 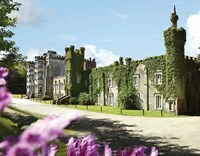 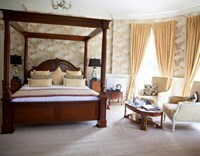 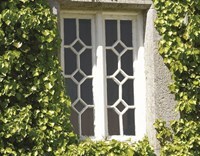 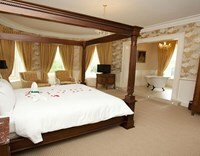 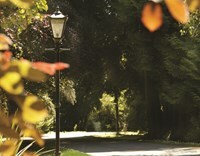 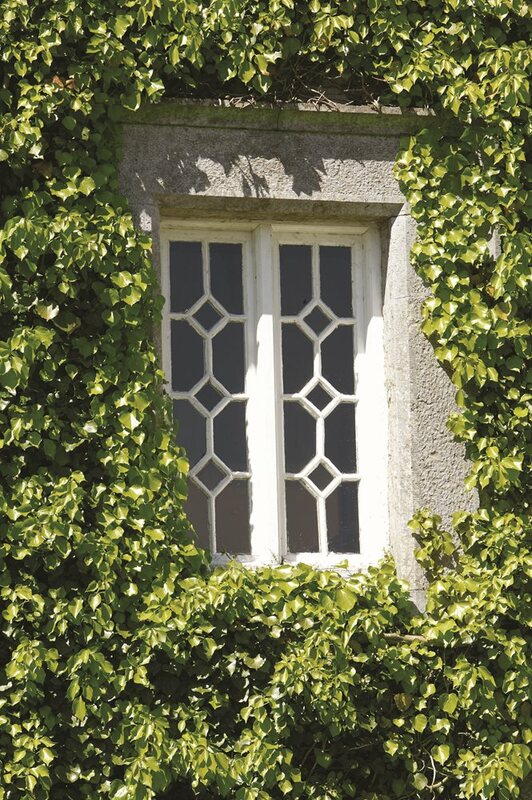 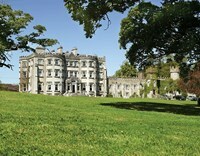 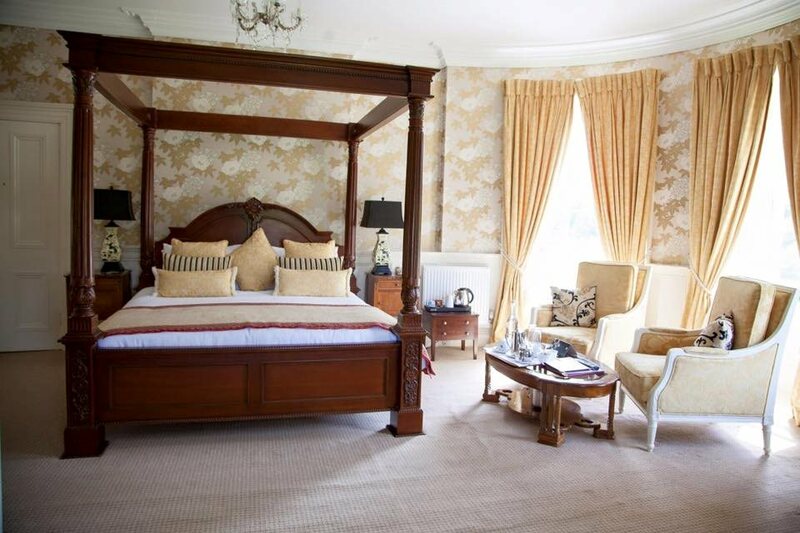 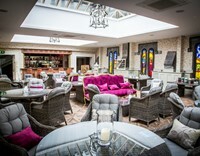 Then you will have captured just a taste of the rich reception that awaits you the moment you enter Ballyseede Castle. 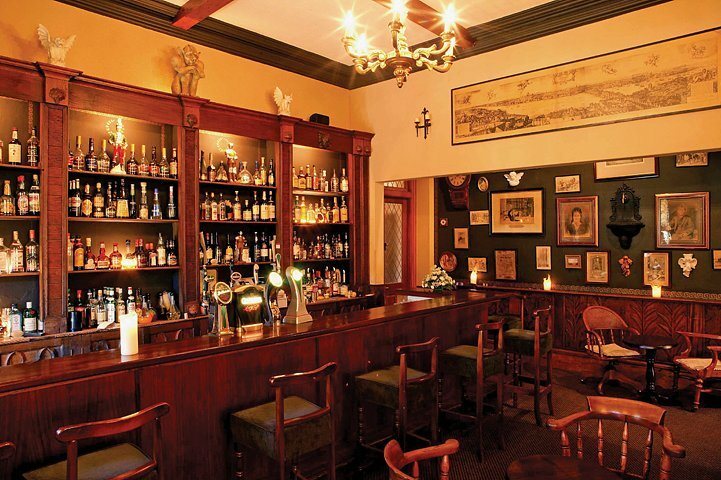 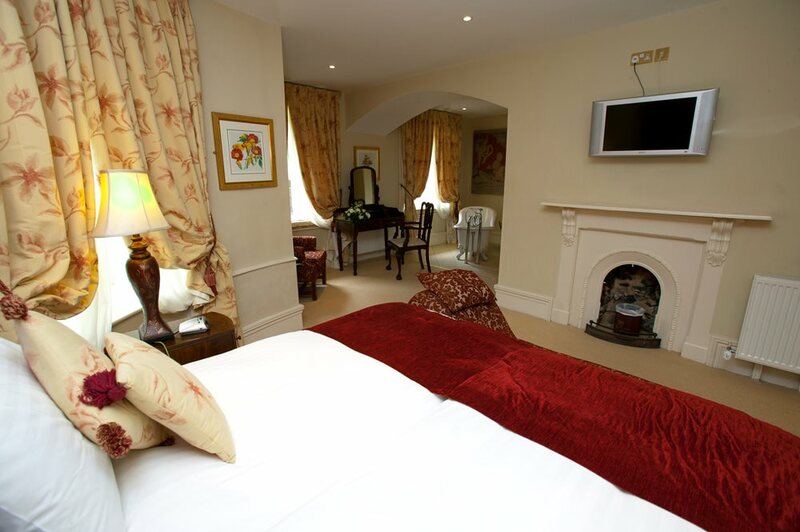 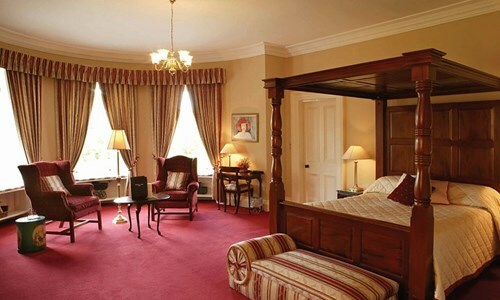 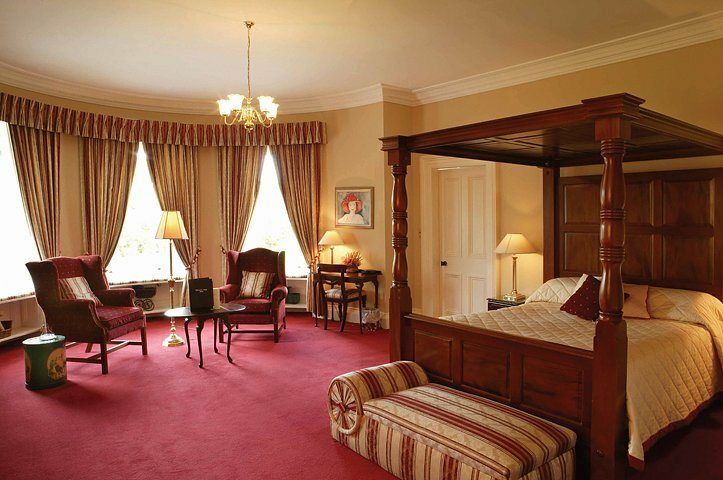 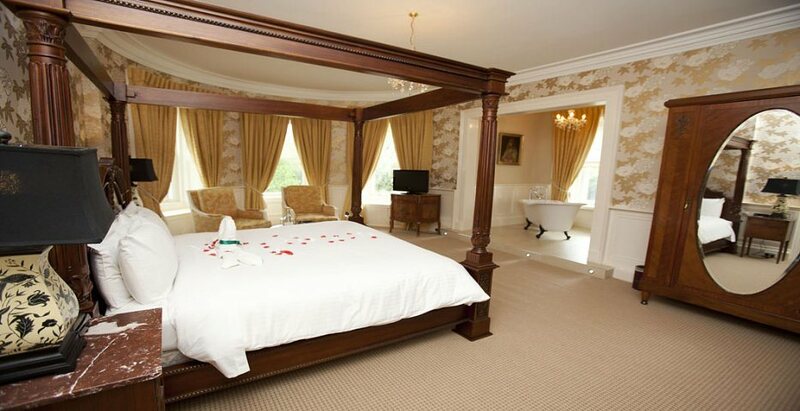 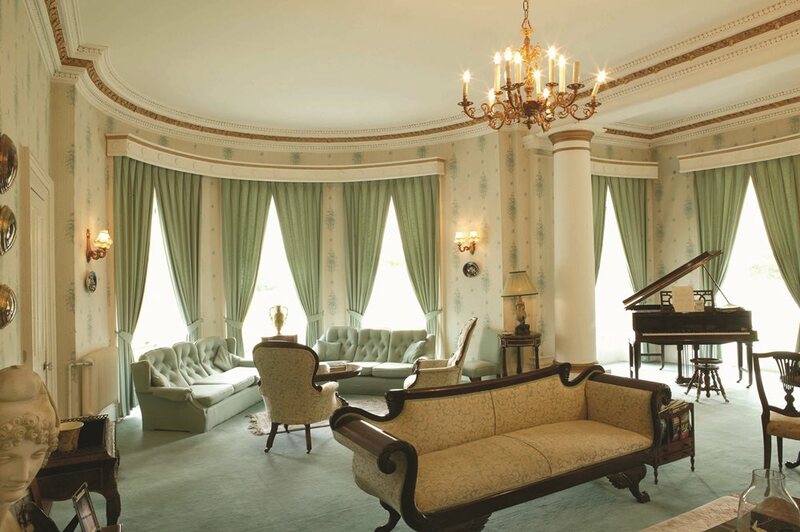 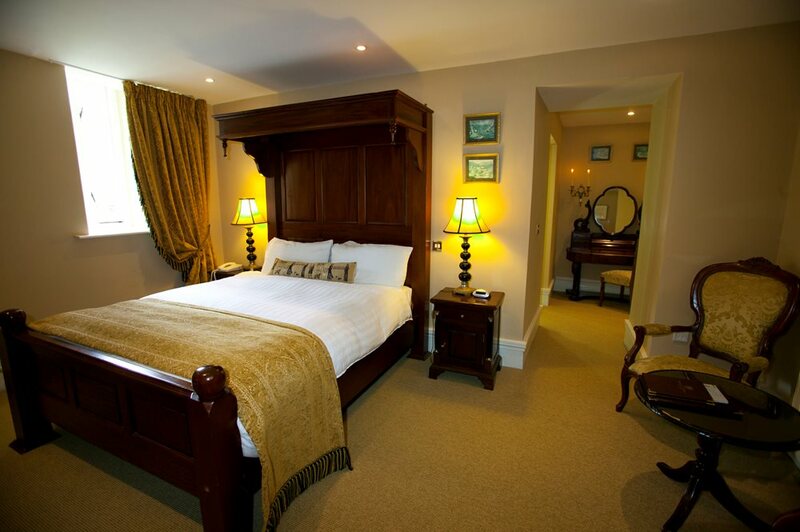 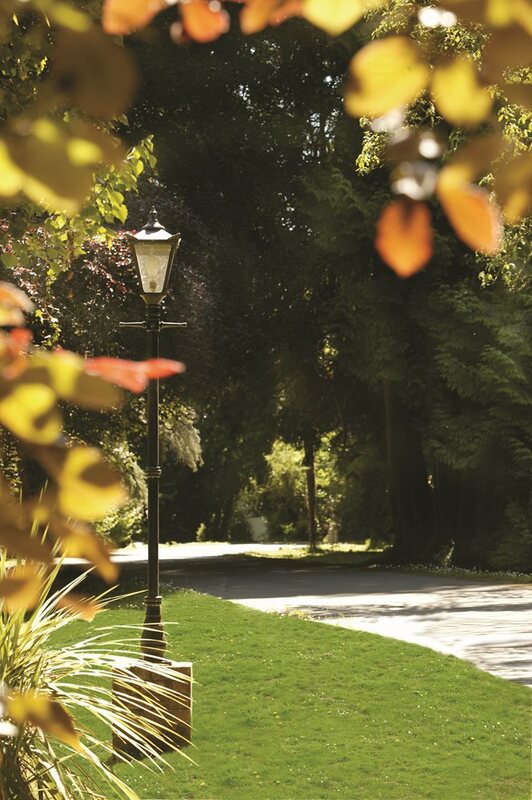 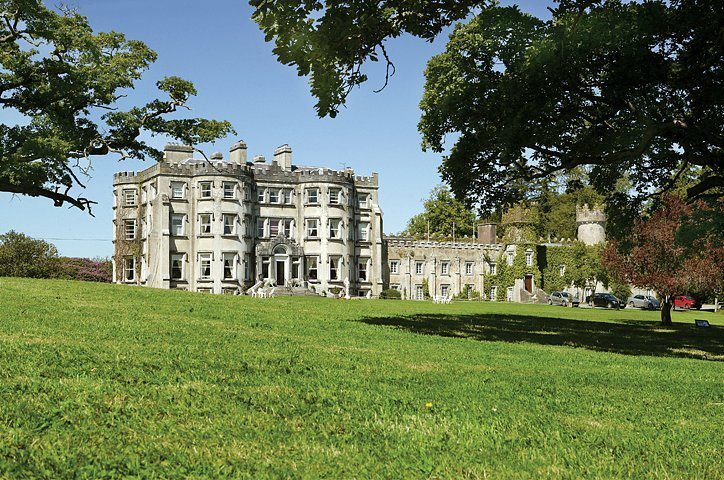 Located amid acres of lush green woodlands and centuries of history and tradition, Ballyseede offers you one of the most memorable places of all to stay in the West of Ireland. 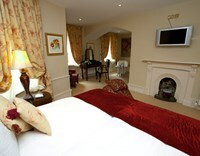 As you might expect, families are particularly welcome. 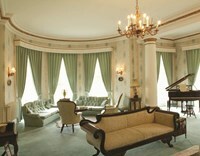 But the person we are most looking forward to seeing here is you.